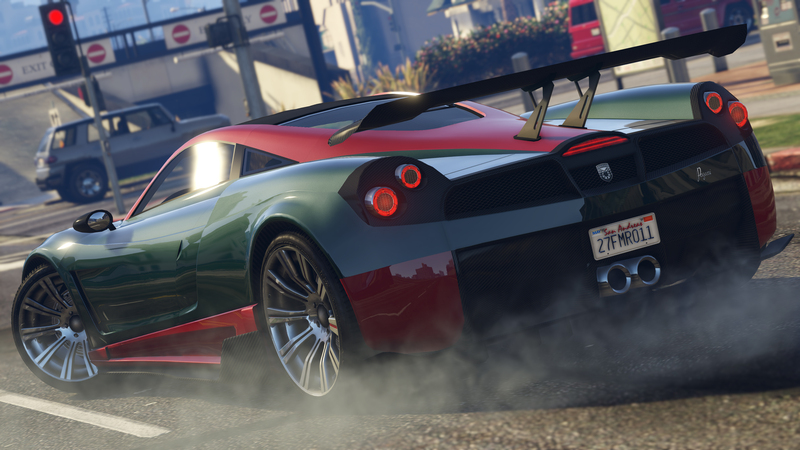 Official GTA V Gameplay Video Coming Tomorrow! After only a week it's almost time for the first official GTA V gameplay video! Check back right here tomorrow at 10 am Eastern Time for all the latest details! I just woke up, let's see this baby in action!!!! its 23:32 here wen is the gameplay?!!! Who else is sitting here ten minutes till ten waiting for the gameplay? Just me? Ok.. The last good GTA I played was San Andreas and that was back in 2004. GTA IV was a terrible game so please Rockstar.... Make this amazing. I really hope that you´ll be able to wear the police outfit this time...Was kind of a disappointment in GTA 4, not being able to wear the police outfit..
Official GTA V Gameplay Video Coming Tomorrow! 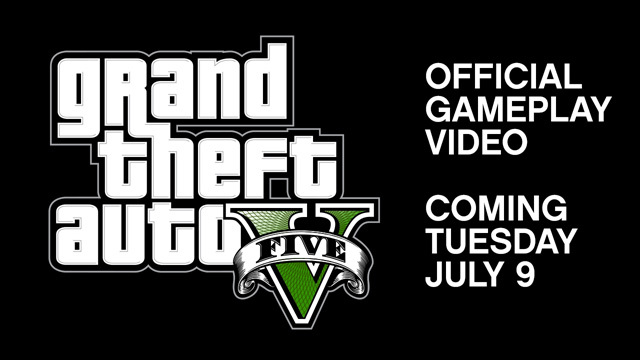 - Rockstar will release the first official GTAV gameplay video tomorrow!